This study investigates both tariff reform and the UDAY scheme. Among households, surveys were conducted with 1,917 households, split equally between urban and rural areas (see Appendices 2 and 3 for details). Among agricultural landholders, surveys were conducted with 413 farmers, 284 of whom use diesel pumps for irrigation and 129 of whom use electric pumps; interviews were conducted with 67 of the latter. Among industry and commerce, interviews were conducted with 34 commercial and 31 industrial consumers in a variety of business sectors. Unless otherwise stated, findings for rural households and agricultural landholders represent statistically significant estimates of the views of the total state population of these consumers; while findings on urban households, commerce and industry are only indicative. This project benefited from the expertise of Johannes Urpelainen from Columbia and Center on Global Energy Policy CGEP and conducted under the supervision of IISD Morsel surveyed 1000 urban and rural consumers and 500 agriculture users as well across the five discom circles in UP. Inadequate water supply ranks among the most pressing challenges facing poor citizens in developing countries. The lack of potable water poses a serious threat to public health. Water-borne diseases such as diarrhea and cholera are a primary cause of infant mortality worldwide. We are conducting a study in Mumbai, India, to shed fresh light on the demand-side hurdles to formalized water access. We evaluate interventions that empower citizens to shift away from dependence on informal water supply services; principally illegal pipe connections, and paying for water sold on an ad hoc basis; into formal, state-based water provisioning, provided by the Mumbai municipal government. In one set of Mumbai slums, our NGO partners will disseminate information and give on-the-ground assistance in completing the (complex) paperwork needed to get connected. In a second arm, citizens will collectively petition local politicians to expedite the connection process. Morsel is gathering survey data from 7000 HHs in 140 slum clusters across the city. The project's principal investigators are Anjali Bohlken ( GeorgiaTech ), Nikhar Gaikwad ( Columbia University ), and Gareth Nellis ( University of California, Berkeley ). This project studies the impacts of labor market opportunities on women's lives in rural India. Specifically, we used a randomized control trial to test whether and how improved employment opportunities could affect the labor force participation, family decision, and the bargaining power of women in rural India. Under the guidance of Professor Anant Nyshadham and Achyuta Adhvaryu, Morsel collected data during November 6, 2017, to August 24, 2018, in 20 taluks of two states, Karnataka (17 blocks) and Andhra Pradesh (3 Blocks). In one household we conducted two types of surveys. 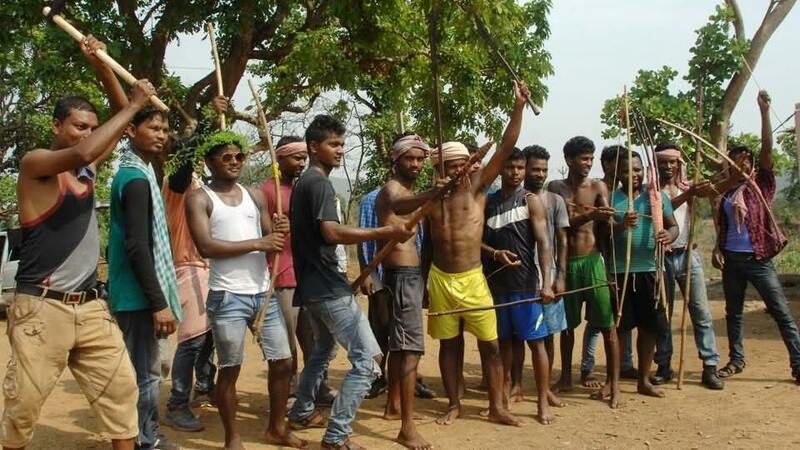 MORSEL conducted a conjoint survey, an experiment designed by Emmanuel J. Teitelbaum to assess the impact of Government policies on Naxalites, an active radical group in Jharkhand. In this project, MORSEL is collected panchayat reservation history data and procedure of allocation of reserved seats in all states of India. MORSEL is surveying State Election Commissioners and Panchayat Directorate officials of the states and collected secondary data. In the second part of this project, MORSEL is surveying officials from top to bottom at the district level – Elected and, Selected by government both) and even voters. The survey is of voting age respondents about political preferences and behavior in Uttar Pradesh Legislative Assembly election, 2017. A sample size of 2500 respondents, the study will be conducted in two phases. The first phase will involve studying the behavior and factors that influence voting behavior or decision of a common man. 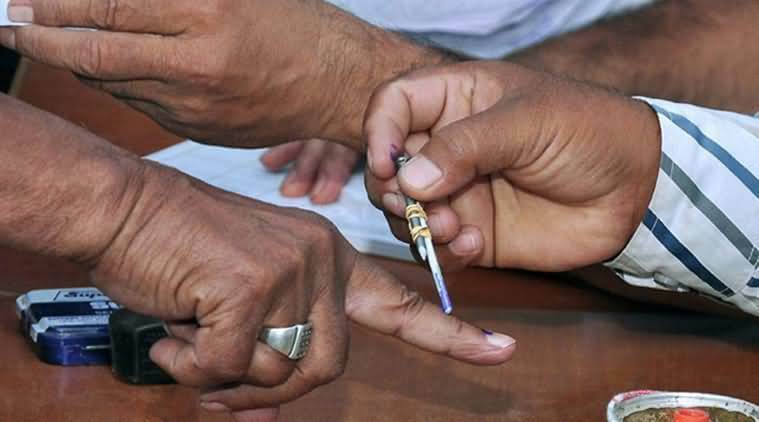 This phase will cover all the major districts of UP and will be done before the elections, while the second stage is aimed to study voting behavior of people post-election and will be done after the completion of the entire election process but before the results are announced. 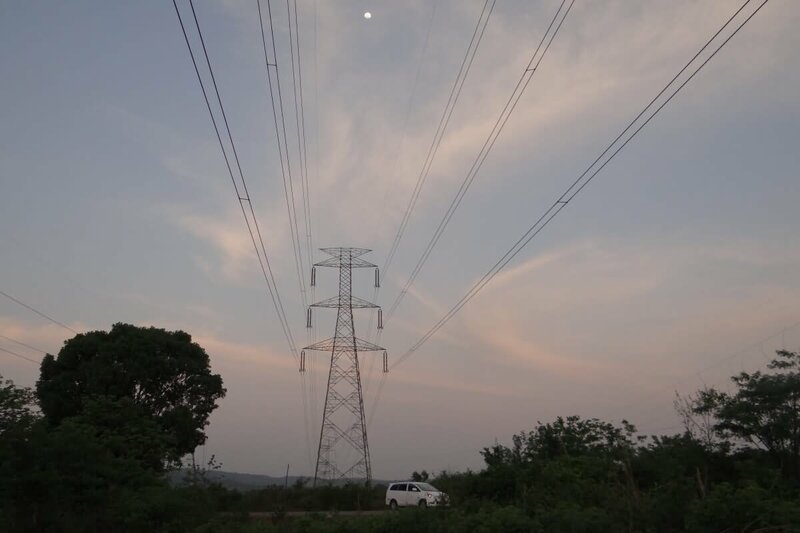 Duke University carried out a study in rural Uttar Pradesh and Bihar to shed light on the role of energy in the economic development in these areas. For this study Morsel, Research and Development Pvt. Ltd. was selected as a partner for carrying out the implementation plan. For this, approximately 40 villages located at several places in these 2 Indian states were selected. The broad concern of this Energy Access Project (EAP) is to evaluate drivers and impacts of sustainable energy transitions, with a particular focus on ways to accelerate these transitions in low-and-middle-income countries. Social Accountability (SA) has received considerable global attention as a potential model to improve delivery of services and resulting population outcomes, particularly in health. SA encompasses a set of governance interventions aimed at increasing community participation and strengthening community members’ ability to hold service providers accountable at the local level. This survey is focused on the measurement of National Rural Employment Guarantee Act of 2005 (NREGA) and the political perception of the people in the state of Rajasthan. NREGA is Indian labour law and social security measure that aims to guarantee the right to work. Its aim is to ensure livelihood security in rural areas by providing at least 100 days of wage employment in a financial year to every household whose adult members are ready to do unskilled manual work. 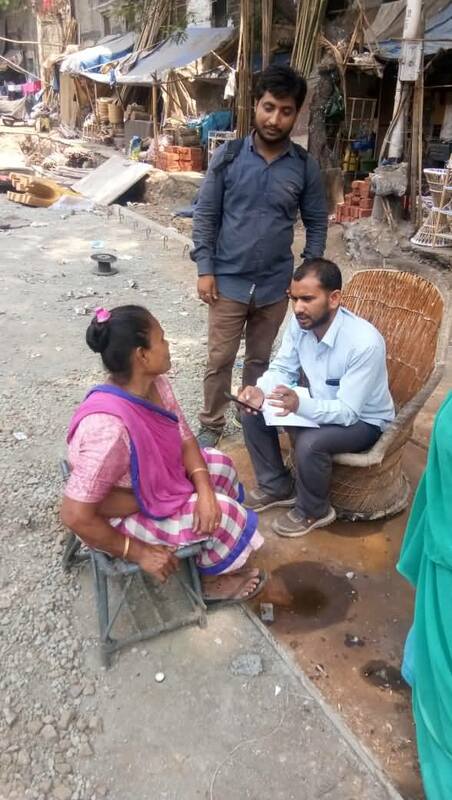 Under the supervision of Aditya Das Gupta a Ph.D. candidate in the Department of Government, Harvard University , MORSEL interviewed 2000 households and 500 village council members from 100 Panchayats in 20 blocks. Researchers wanted to measure citizen’s access to anti-poverty programmes and political perception. 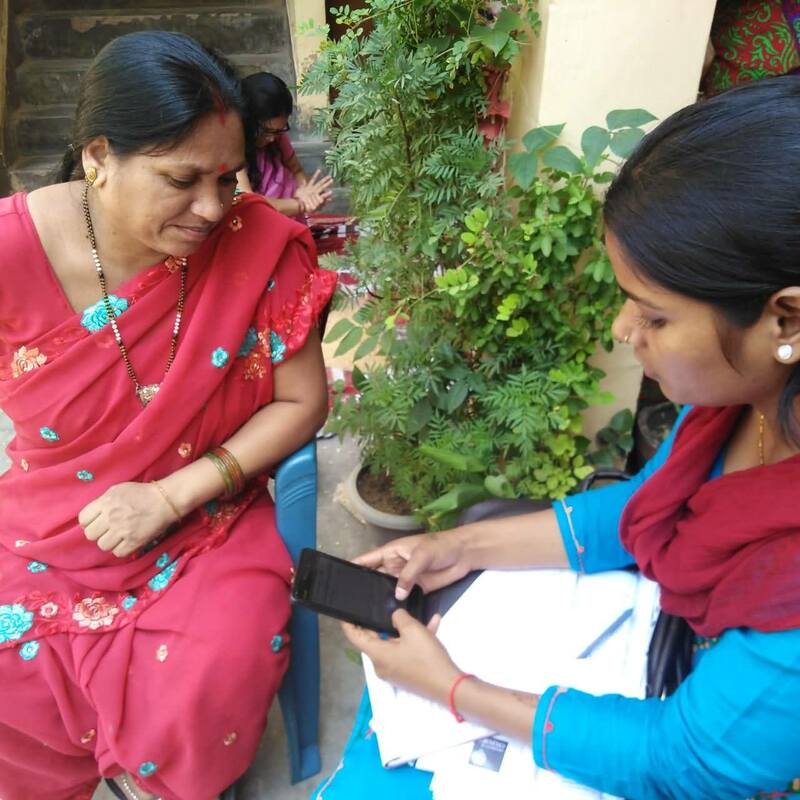 MORSEL collected data electronically from 2200 households in the slum areas of Jaipur, Rajasthan Bhopal and Madhya Pradesh. Under the supervision of Tariq Thachil, Assistant Professor of Political Science, Yale University and Adam Auerbach, Assistant Professor in the School of International Service at American University. MORSEL randomized different attributes and asked questions on politics, caste, corruption and infrastructure facilities in the slum areas. Electronic Maps were used for the sampling of households and MORSEL shared data with clients within 24 hours of the survey. 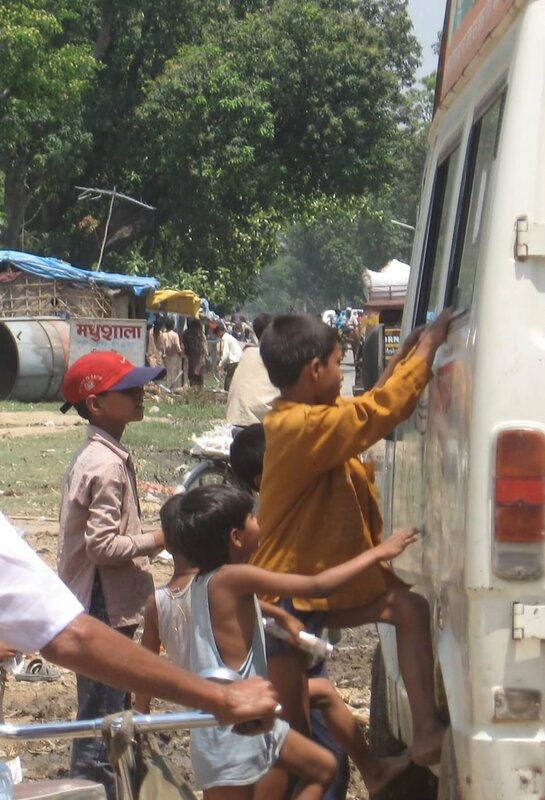 In this project, MORSEL implemented a lab-in-the-field vignette experiment in Bihar for Simon Chauchard Assistant Professor in the Government Department at Dartmouth College, Marko Klašnja, Assistant Professor School of Foreign Service and Government Department, Georgetown University and S.P. Harish is Ph.D. Candidate at the Department of Political Science in New York University. The experiment randomly manipulated a number of relevant characteristics of fictional but realistic candidates, including their wealth accumulation in office. Interviewers then asked a socially, politically and ethnically diverse sample of citizens in Madhepura district (N=1020) to evaluate these politician profiles on several dimensions: how good a representative a politician is, and how likely he is to be corrupt and to resort to violence. This design allowed the research team to measure the respondent’s relative weight given to each candidate attribute, including wealth accumulation. It also allowed the team to explore any interactions between wealth accumulation and the other politician attributes that likely play a role in citizen’s political evaluations, including ethnicity, partisanship and records in office. Finally, it allowed the team to examine possible interactions between a politician’s wealth accumulation and respondent’s important characteristics such as ethnicity and party preference. Ashna Arora a Ph.D. 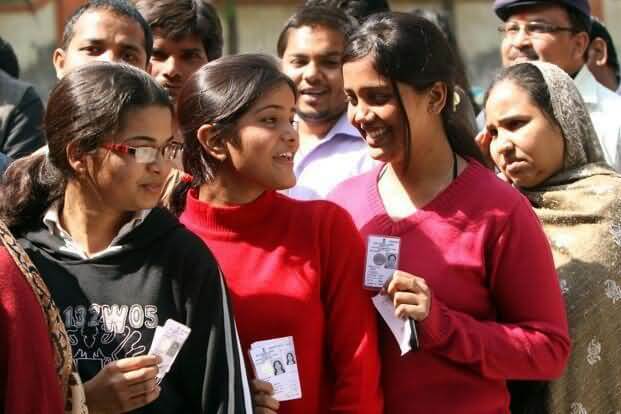 Candidate, Department of Economics, Columbia University wanted to collect data about the spread and functioning of Khap Panchayats in Haryana – a state where khaps are functioning actively. 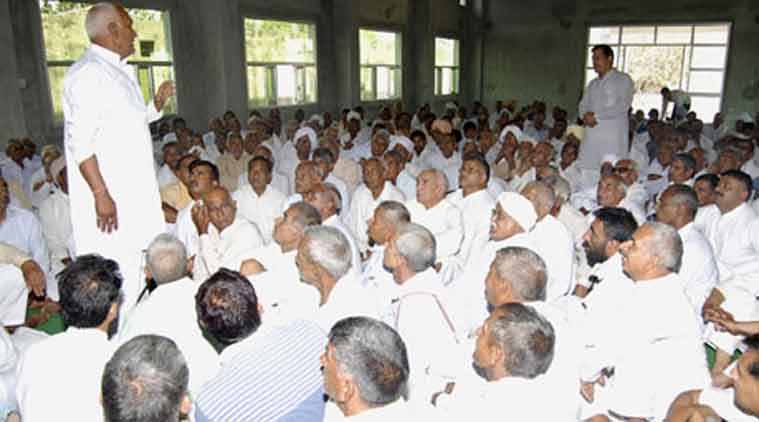 Khap Panchayat is the union of 84 villages, they are traditional and caste-based socio-political groups found mainly in north India. 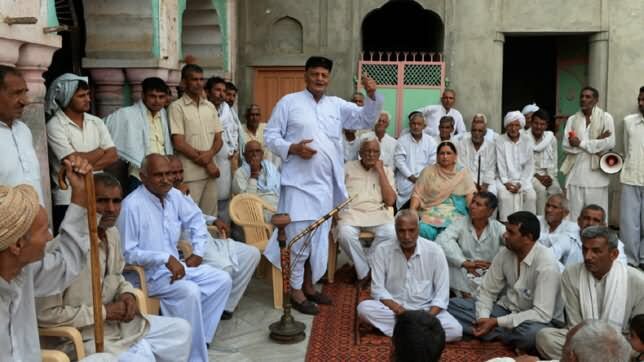 They are infamous for their extra-judicial decision-making, as well as for imposing harsh social and monetary punishments to village residents. 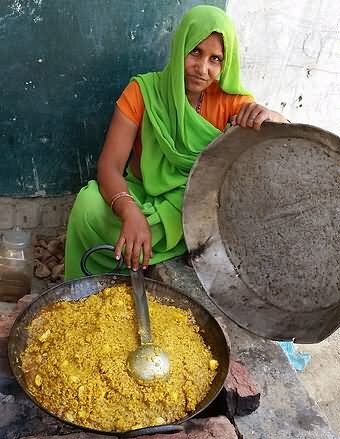 The MORSEL team surveyed Anganwadi workers, older (influential people) of the selected villages, Gram Panchayat head (and other members), as well as ex-Gram Panchayat members in Haryana state. MORSEL has conducted academic research about cultural practices, political engagements and inclinations of cultural groups towards various political parties in Meghayala under supervision of Rachel Brulé and Nikhar Gaikwad. 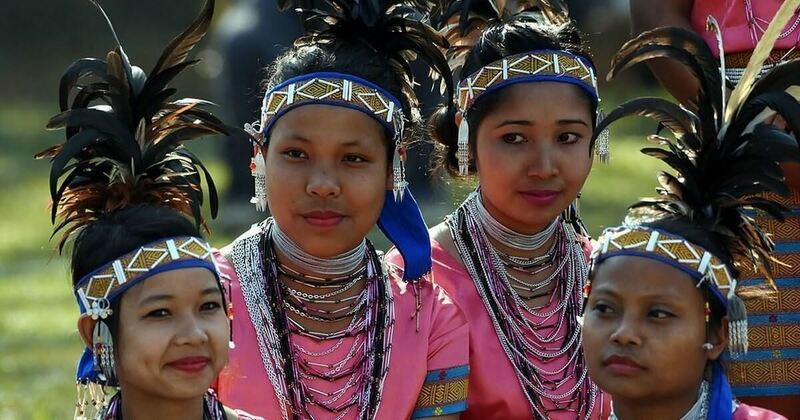 MORSEL has successfully gathered information on tribal cultural groups and their practices in Meghalaya. MORSEL has also gathered data on individual’s preferences for policies and public resources in and around Shillong. This survey-based project covered 105 Gram Panchayats in Jharkhand. The Survey was done under the patronage of Benjamin Pasquale and Michael Gilligan. MORSEL interviewed 16 natives in each Gram Panchayat. The sample criteria designed by Researchers was based on reports and news articles of Naxalite activities in Jharkhand published in Jharkhand and in nearby areas. The researchers had put in the intensity of incidence related to the Naxalite movement on Jharkhand’s map and drew a border of the least and most affected area by the armed movements. 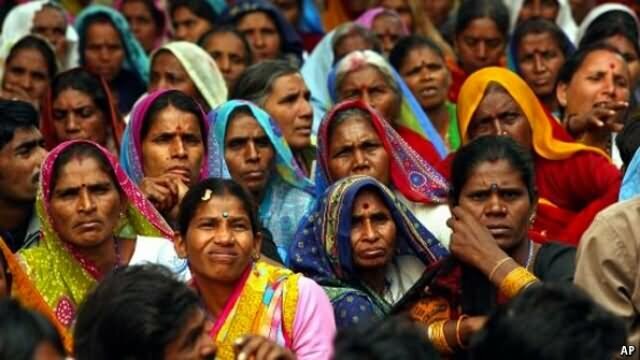 The researchers then selected Gram Panchayats randomly from both the areas and with the help of behavioral games and a careful analysis were done to study how development initiatives in some cases raised and in other cases reduced political violence. 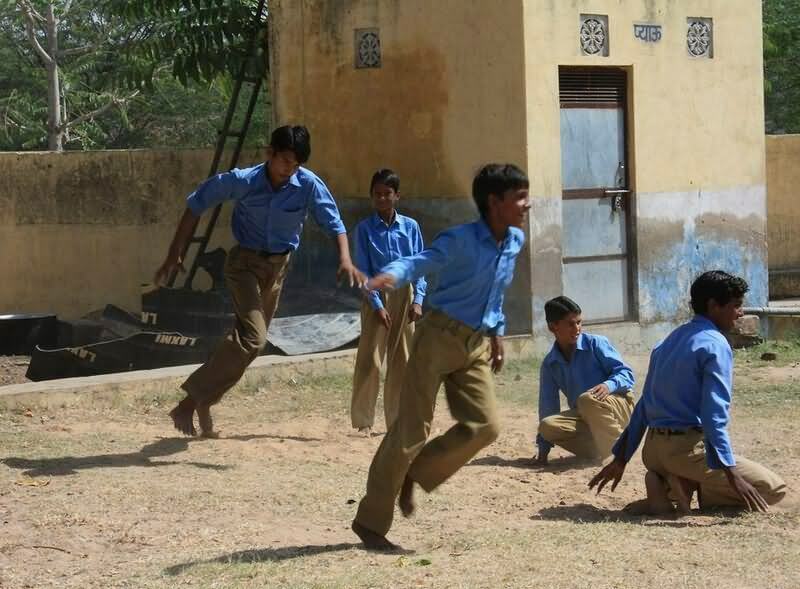 This survey-based project covered 12 blocks (sub-districts) of rural Rajasthan. Mark Schneider designed a unique way of testing party affiliations. It was based on a lottery game and Likert scale. He designed two types of sample, one for voters and other for elites (Sarpanch and ward members) from the selected Gram Panchayat. The survey successfully tested party and caste affiliations of elites in the Gram Panchayats. 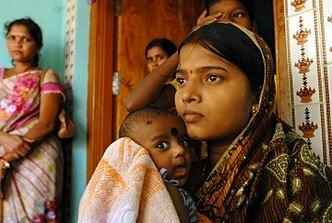 Poverty measurement in India has been extremely controversial. The recent expert group of the Planning Commission, among other things, proposed incorporating variations in the costs of health and education expenditures of households in arriving at new state-level poverty lines. This approach, however, does not allow for differences in the availability of public goods and would only be strictly valid if these services are privately provided and are of equal quality. Our research proposes a method for adjusting the distribution of income based on the local availability of public goods. Our hope is that this would provide both more realistic poverty lines, but also guide future investments in public goods in directions that would lead to improvements in the conditions of the poor. Researchers’ analysis of secondary data will focus on the NSSEU survey of 2009-2010. Most households are likely to have access to publicly funded schools in these areas. We, therefore, intend to restrict ourselves to the rural sample. This provided us data of about 60,000 households and more than 7,500 villages in total; 3,300 households and 416 villages in Bihar. This project was led under the guidance of Professor Rohini Somanathan ( Delhi School of economics) and Anders Kjelsrud ( Oslo University ). In this project, MORSEL organized Lab in field experiments. The subjects were interviewed in a lab situated in Gonda and Faizabad districts of Uttar Pradesh by the research team. This lab interview was based on responses provided by subjects during a brief interview session conducted on them a few days back. At the end of this interview, villagers were incentivized to participate in the lab study a few days later. MORSEL conducted 3000 lab surveys and 9000 village surveys. Directed by: Abhijit Vinayak Banerjee (Professor of Economics at the Massachusetts Institute of Technology ), Rohini Pande (Professor of Public Policy at Harvard Kennedy School ), Jeffery MacManus (PhD candidate of Economics, Harvard Kennedy School). This survey was the follow-up to voter education campaigns conducted in 2007 (randomized trial) in the same region. However, the survey did not target subjects who participated in those campaigns, and no questions pertaining to those campaigns were asked. The survey consisted of a cover sheet, a consent form, six pages of questions, and an interviewer’s assessment form. In the questionnaire one section comprised of three vignette-styled questions. The vignettes are the heart of the survey. Each vignette describes two hypothetical candidates in a hypothetical district of Uttar Pradesh, providing varying pieces of information, and at the conclusion of each, vignette asks respondents to indicate which candidate they prefer. The hypothetical scenarios will demonstrate if caste- or party-affiliation fully determine voting behavior, or if information on other candidate characteristics (such as rumors of corruption or criminal charges) counterbalances or overwhelms these affiliations. The data collected from this survey will be critical in developing effective designs for voter education campaigns conducted in rural areas of South Asia. In this survey based study MORSEL was involved from the pilot survey to data entry. MORSEL surveyed in 5000 households in 250 villages in Sitapur district of Uttar Pradesh. This randomized control trail was carried out in coordination with the Jamal Poverty Action Lab (J-PAL) at the Massachusetts Institute of Technology and at the two non-governmental organizations (NGOs) based in Lucknow. MORSEL designed the campaigns, trained the facilitators (for both the NGOs) and puppet teams. We collected data from various government agencies, newspapers, NGOs and other organizations. 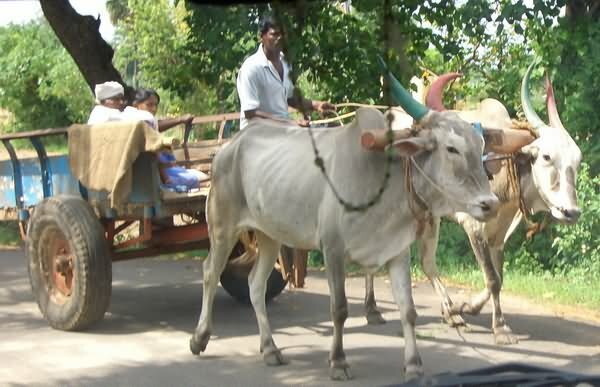 In this project, three randomized field experiments were conducted by researchers between March and May 2007 in Uttar Pradesh. UP is India’s most populous state and home to more than 10% of the world’s individuals living below the absolute poverty line. Unfortunately, in recent years this state has witnessed a significant rise in ethnic politics and, by most accounts, political corruption. Each voter campaign was conducted in a random sample of villages spread across multiple jurisdictions. 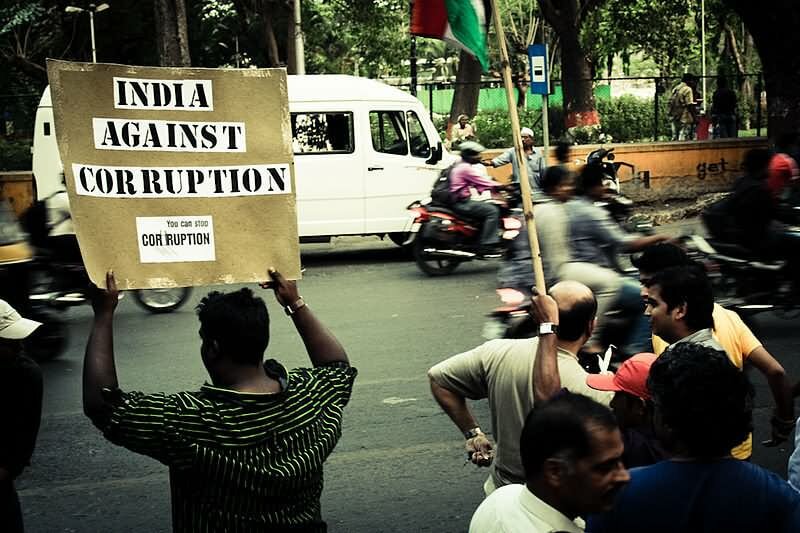 The caste and corruption campaigns exhorted voters to vote on the basis of issues and not along caste lines, or for corrupt candidates. Researchers conducted five experiments in 1000 randomly selected villages. Each village received one of three treatments across 27 electoral constituencies. This survey-based study was focused on isolating the effect of voter’s preference for parties that represent their caste on the equal distribution of government services among three classes: the rich, the middle class and the poor. For this purpose researchers selected a unique tool i.e. rupees. Our team used fake rupees and different type of plates as a symbol of rich (Copper), middle class (steel) and poor (clay). This was a fantastic tool for an opinion poll on voting as illiterate people know the value of money. In this project, MORSEL was involved from the pilot survey to final data entry. MORSEL surveyed in 46 constituencies in 38 districts of Uttar Pradesh. There were two samples in the project. MORSEL surveyed 250 villages. In each village 18 households were surveyed and one village level questionnaire was done. It means total 4500 households surveyed. 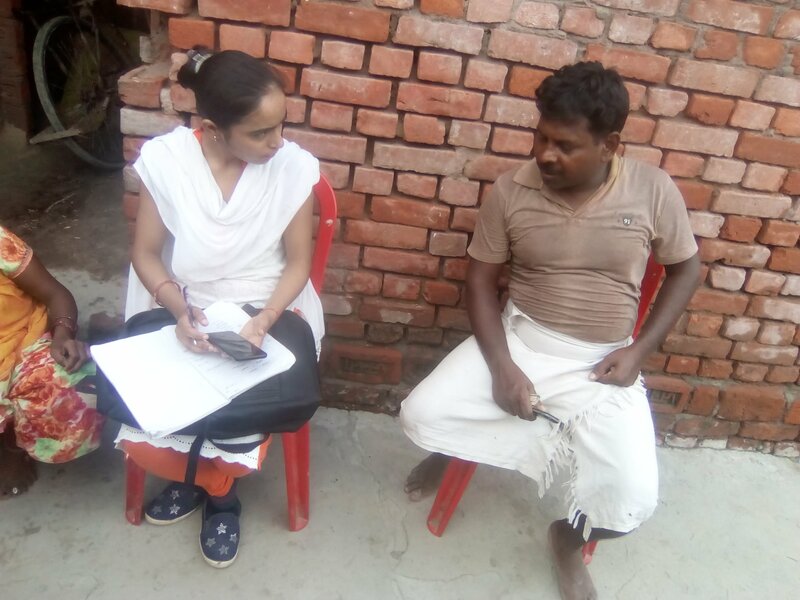 This survey was based on the Participatory Rural Appraisal Exercise (PRAE) and carried out in 269 villages and in 14 districts of Uttar Pradesh. MORSEL also collected secondary data needed for the analysis. The PMGSY scheme was launched by the Government of India in the year 2001 to connect previously unconnected habitations to the Uttar Pradesh road network. In the first phase of this scheme, habitations of population size 1000 or more (500 in the case of hill States, tribal and desert areas) were covered. In the second phase habitations of the population between 500 and 1000 (250 to 500 in the case of hill States, tribal and desert areas) were covered. About 368,000 km of new roads were constructed and 370,000 km of up gradation/renewal is expected to be completed. The World Bank is also a partner in this scheme. His survey examined the relationship between ethnic polarization among voters and politician quality as measured by their competence and/or degree of corruption. The survey elicited information on constituency-level development, changes in the wealth of politicians after they came to office, and how government funds were allocated among various projects. MORSEL was an implementing partner for the survey, in which more than 600 politicians and journalists were interviewed, across 51 (of 70) districts of Uttar Pradesh and Uttarakhand. Professor Banerjee and Professor Pande selected districts for the clustering. In each district, six politicians and six journalists were selected from three election years (1969, 1980 and 1996). For the sampling, we first prepared a list of politicians and journalists who were there at the time of the survey and then chose randomly from this list. MORSEL conducted a survey experiment on migrant laborers from the north Indian state of Uttar Pradesh under the supervision of Tariq Thachil. 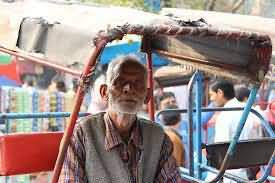 The Principal Investigator (PI) had mapped over 250 chowks (informal labor spot markets at road crossings, overpasses, and marketplaces) across the cities of Lucknow, Delhi and Gurgaon from where about 40 were selected for conducting the survey. This project was examining the impact of a leadership and empowerment training program, aimed at increasing women’s political participation as voters, activists, informed citizens and political candidates. The training program was being conducted as a randomized trial and participation in both electoral and non-electoral political processes will be measured. This project was directed by Lakshmi Iyer, Associate Professor of Business Administration, Harvard Business School and Anandi Mani, Associate Professor of Economics, University of Warwick. MORSEL has completed an Endline survey of more than 2,500 respondents in 11 districts of Uttar Pradesh. Planners in India distinguish between declared and undeclared (or notified, recognized, and unrecognized) slums, but events have overtaken these gross distinctions, resulting in the emergence of five and perhaps six distinct types of slums. How slum settlements differ at a point of time is poorly understood. Gaps in knowledge result in growing urban decay, segmented housing markets, proliferating squalor, corruption and wasteful expenditure, and rising inequalities in service provision. 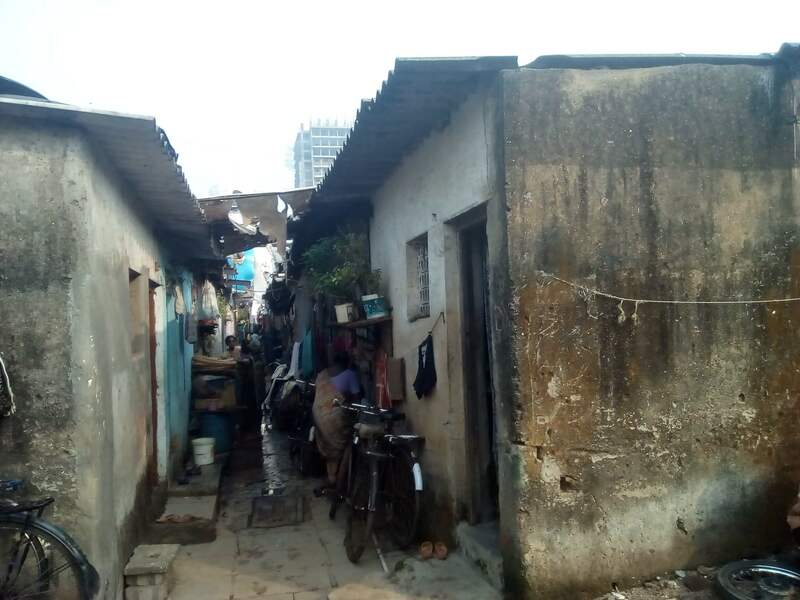 Associated with these concerns, this project has three objectives: First, to refine and extend a satellite-image-based methodology for identifying, mapping, categorizing and tracking slum settlements through time and in real time. Second, to understand if and how individual slum settlements upgrade over time, acquiring property rights and access to public goods. Third, to examine how different factors – including the period of settlement, land type, population composition and social networks, and political linkages – have affected the trajectories observed. 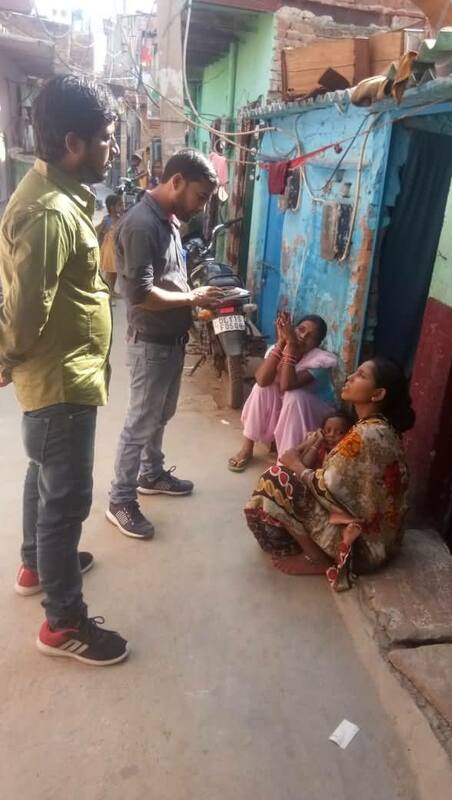 For this purpose, Morsel conducted Networking survey and Household survey in around 6000 HHs and GPS mapping of slum areas in Jaipur (Rajasthan) and Patna (Bihar) cities. The land use around Tiger reserves plays an important role in sustaining the flow of organisms, water, nutrients and energy- linking the reserves to the outside. These reserves in India also support the livelihood needs of people living in and around them, especially fuelwood, fodder, forest products etc. Understanding these links between reserves and their surroundings is critical for effective conservation management and planning. As anthropogenic pressure builds and human-animal conflicts escalate – the need for a better scientific approach to manage land use around PAs becomes a critical conservation goal in India. 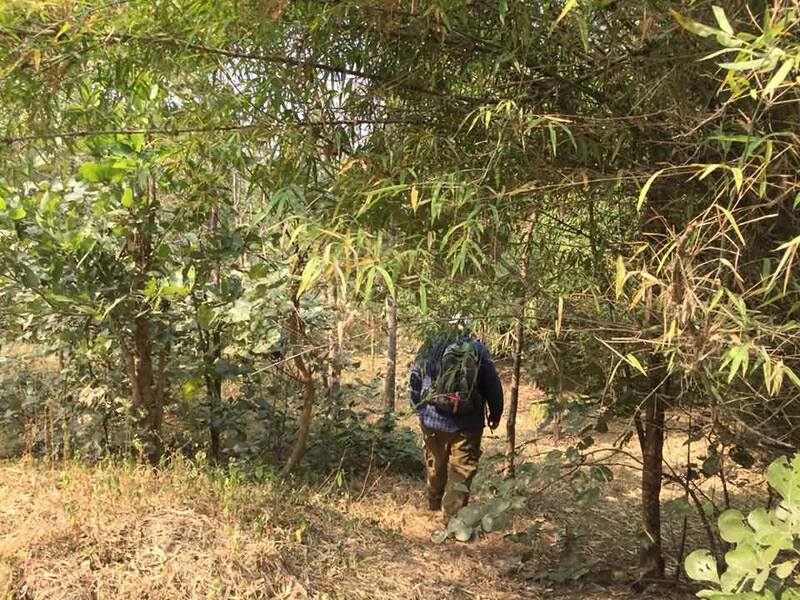 Professor Ruth Defries and Amrita Neelakantan tried to map villages around Kanha Reserve area in Madhya Pradesh and Chhattisgarh states. 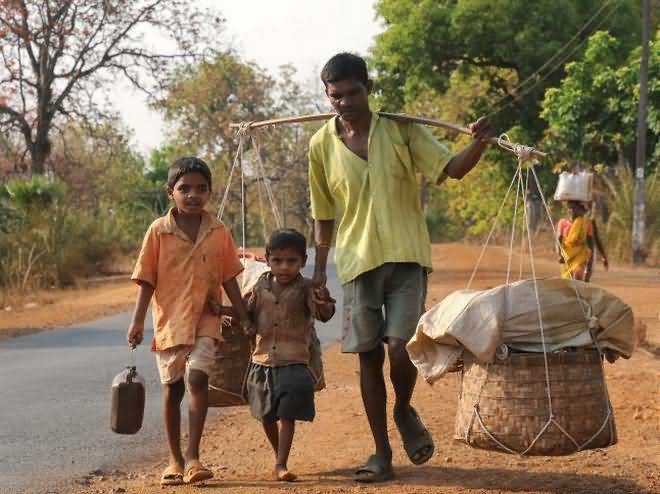 Researchers selected 850 resettled households in 157 villages across four districts in Madhya Pradesh and Chhattisgarh. Additionally, researchers selected 425 non-resettled households across the landscape to provide baselines for variables in the analyses. Morsel collected primary data from selected Households (using GPS locations) across three seasons (summer, monsoon and winter) to capture seasonal variability of food security and pressures exerted by both resettled and non-resettled households. MORSEL conducted a survey experiment on street vendors from the north Indian state of Uttar Pradesh under the supervision of Tariq Thachil. The Principal Investigator (PI) had mapped over 50 marketplaces across the Lucknow city from where about 40 were selected for conducting the survey. 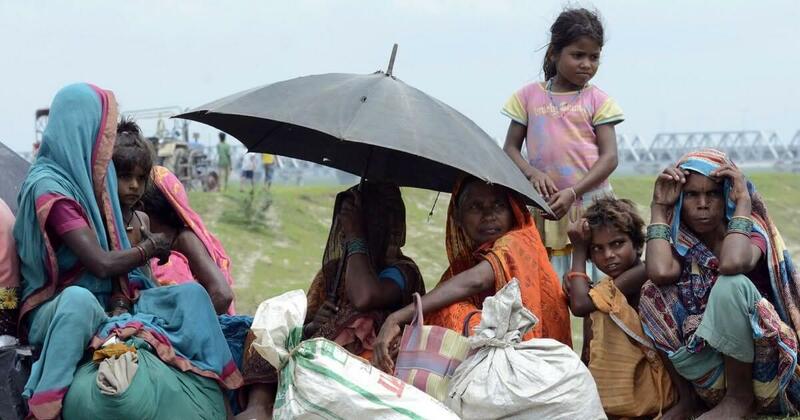 Gareth Nellis, an Assistant Professor of Political Science at the University of California, San Diego and Nikhar Gaekwad an Assistant Professor of Political Science at Columbia University in New York are conducting a research in Delhi to know more about internal migrants. The purpose is to understand what prevents recent migrants to Delhi from registering to vote in the city and what is the effect of the intervention on migrant’s political participation and welfare. 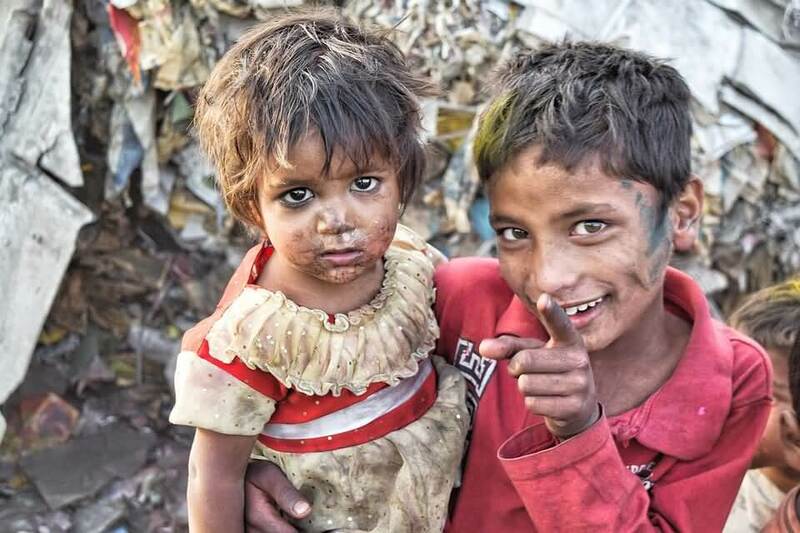 For this Morsel is conducting a survey of approximately 2,000 individuals in the slums of Delhi. This project is carried out by researchers from the University of Oxford, Department of Politics and International Relations, under overall Guidance of Professor Robin Harding. This project is funded by the John Fell Fund at the University of Oxford. The overall objective of the project is to understand whether people know who is responsible for providing different types of services, such as education and healthcare. In particular, wants to know whether this affects the political choice people make when they vote. For this, Morsel was given the responsibility of data collection. So, for this Morsel collected data from 18 wards in Delhi. In each ward, there are approximately 90 respondents. So, approximate data collected by Morsel will be 1620. Here Morsel is conducting a survey to gather people’s opinion on politics and public services. In this study, researchers examined the role of trust in government among farmers in explaining support for reforming India's energy subsidies. The subsidies under study hold back efforts to provide a reliable supply of agricultural power and contribute to the unsustainable extraction of groundwater. This water-energy nexus in rural India represents both a poverty-perpetuating policy equilibrium and a crisis in environmental governance. Informed by interviews and focus groups, Morsel conducted a survey of 2,010 farmers in Bihar, Gujarat, and Rajasthan and researchers analyzed this data on the preferences of 'vested interests' -- those most affected by potential reform -- to demonstrate the crucial role of political trust, especially trust in the national government, in predicting farmers' political support for reforms. Our findings have practical implications for environmental governance and rural development and contribute to understanding the political economy of social policy reform in a developing democracy. For this research Morsel collected data on various socio-economic parameters from farmers who were involved in wheat production. For this information related to farming, irrigation systems and effect of demonetization on cultivation was collected from 2400 farmers across 12 sites in Indian states of Punjab, Haryana, Uttar Pradesh and Bihar (IGP regions). Morsel used a structured survey instrument “CAPI” to collect the data. The collected data will be linked to remote sensing and census datasets later.